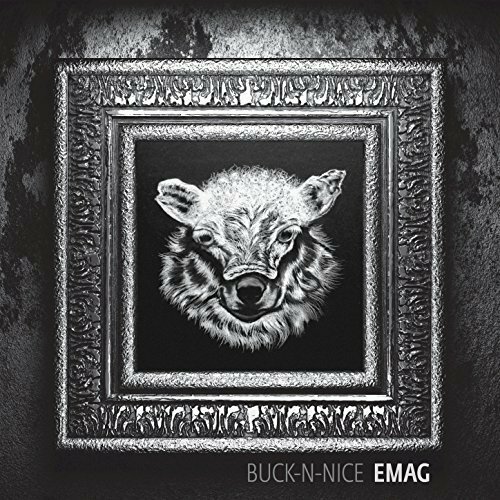 The hip-hop duo known as Buck-N-Nice have released their latest rap album, “EMAG” – a thought provoking independently released sophomore LP that challenges a deceptive music industry. A fresh, innovative collection of tracks built on the boom-bap principles of the 1990s, “EMAG” stands as evidence that Buck-N-Nice have a little something for lovers of rap and hip hop everywhere. Additionally, Buck-N-Nice will be the first artists to release a full-length album on Instagram using the hashtag #EMAGfullAlbum. “EMAG” from Buck-N-Nice may by heard and purchased here: https://bucknnice.bandcamp.com/album/emag. Buck-N-Nice are rapper SawBuck and DJ So Nice from the National Capital Region of Canada. They cite as main artistic influences Royce da 5’9, Marco Polo, DJ Premier, Joe Budden, Black Milk, J. Cole, and the Lox. Their own sound blends old-school minimalism with the sharp, clean production values of the 21st century, making their tracks appealing to nightclub audiences and audiophiles on earbuds, alike. 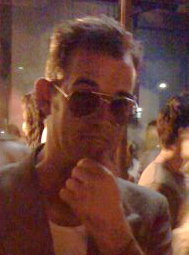 Buck-N-Nice have performed with Non Phixion, 50 Cent, Run The Jewels, and Freeway among many others. Their tours have taken them to the House of PainT Urban Arts Festival (2014) the Megaphono Music Showcase, the Canadian Music Week Showcase, the RBC Ottawa Bluesfest, the NXNE festival, and the House of PainT Urban Arts Festival (2015) as well as the Marvest at CityFolk festival, at which they were the recipients of the Stingray Music Rising Star Award (2016). “EMAG,” “Us vs. Them,” and more from Buck-N-Nice are available online worldwide now. For media or booking inquiries, contact management@busyinc.com.